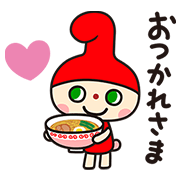 http://www.line-stickers.com/ – Sapporo Ichiban Chururin Stickers Line Sticker | Nobody knows for sure where the mysterious Chururin came from, but one thing is clear ― it loves Sapporo Ichiban ramen! Chururin even sports a number one on its head just to show everyone exactly what it’s a fan of. 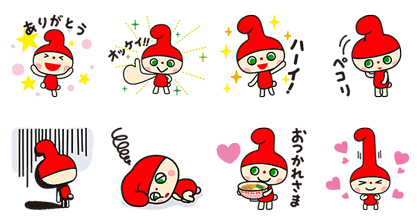 These stickers will be sure to stretch your chats to new limits! Available till June 29, 2016.